Tabled 28 January 2008. How much more since? Nothing has been done about it. If it walks like a bribe, swims like a bribe and quacks like a bribe I think we can call it a bribe to continually support the EU with positive only reports. That this House notes that soft loans and payments amounting to 258 million euros over the last five years were paid by the EU to the BBC; believes that such payments compromise the independence and objectivity of the BBC on EU issues; further notes that the BBC benefited by a cash-equivalent of approximately 39 million euros which is made up of 20.4 million actual saved interest on loan facilities of 240 million, 2.5 million in grants, 14.6 million to BBC World and 1.7 million euros in indirect payments; further notes that there are, in addition, undisclosed sums in respect of joint projects; further believes that these substantial benefits may offend against the BBC’s Royal Charter, which demands independence, and also its editorial guidelines which state that the BBC should not `accept funds from any organisation whose interests or actions could raise doubts about the objectivity of programming’; and cites, as continuing evidence of BBC bias in its coverage of EU affairs, the BBC’s refusal to broadcast coverage of the National Pro-Referendum Rally at Westminster on 27th October 2007; therefore calls on the Government to establish an independent inquiry into EU funding of the BBC and its impact on the BBC’s objectivity on European matters and current debate over a referendum on the EU Constitution; and congratulates the Campaign for an Independent Britain for its initiative in uncovering this information. When things go wrong in the kitchen i.e. someone burns the toast there may be domestic hard words. Adultery could lead to abuse or even violence. However when the wrong doers are Government Officials, MPs, elected or appointed by us to represent our interests, the consequences may be considerably more serious. Taking this to a National or International level leads to sanctions, rebellion or even wars. 2019 – 012 If UK stays in the EU these are the consequences. Just in case anyone has forgotten what Gordon Brown ratified at a dinner, namely the Lisbon Treaty, the following should give an insight into what Theresa The Appeaser is doing her level best to hang onto with her latest botch-up. 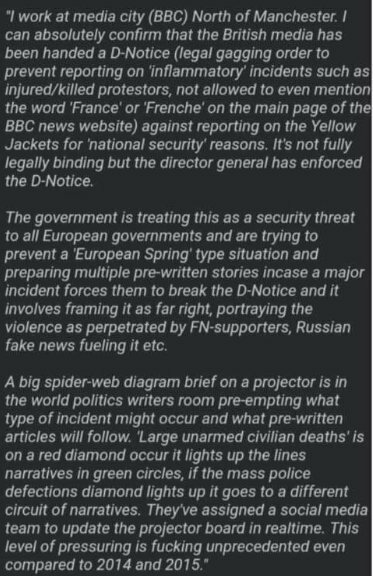 2019 – 009 May is far, far more underhand and deceitful than we ever thought possible. There is no doubt about the veracity of this account since documents have been seen. 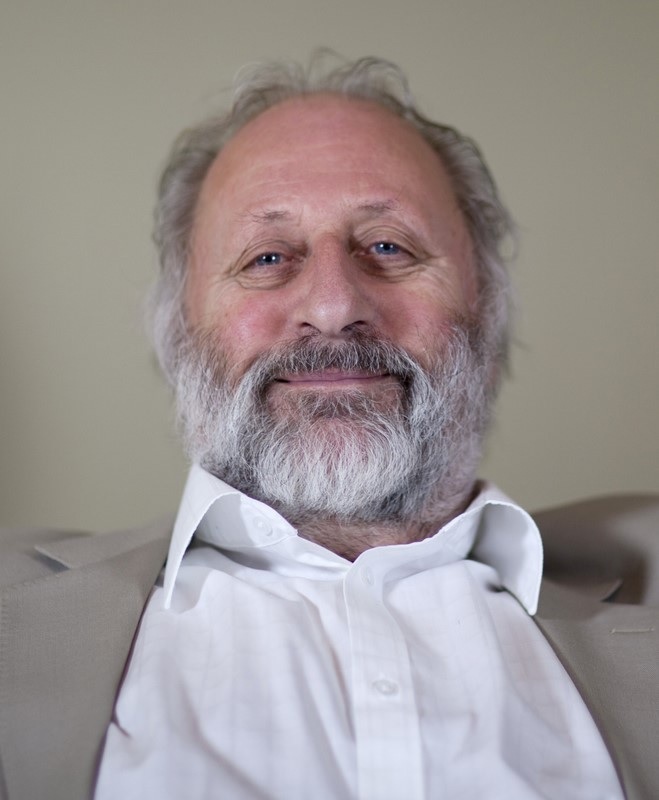 2019 – 007 Common Purpose are at the Center of Government, the Civil Service and the Conservative Party. Common Purpose is the most powerful organisation in Britain today. WWI demonstrated to the Establishment the power of propaganda to mould the opinions of the public. Goebbels raised it to an art form and it has been refined considerably since. The Goebbelisation of news is now wide spread within the MSM and TV channels. Commonly called Fake news and is used to deceive the public. The majority of the worlds Media are now owned by about 5 families who all seem to universally lean towards the Authoritarian New World Order. Hense the lack of diversity in news reporting. 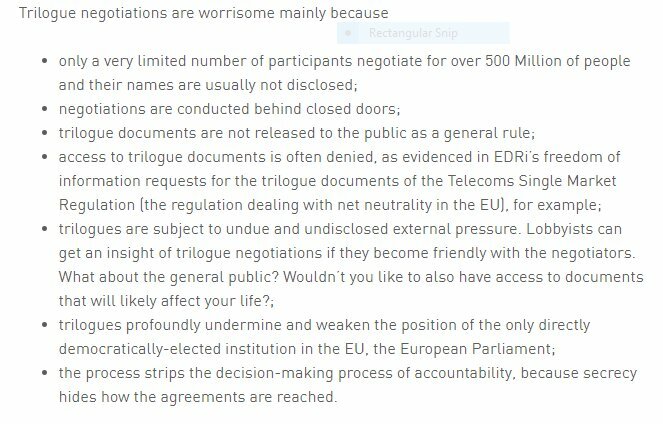 If the elected MPs dare to oppose the EU Commission by voting against the Commission’s proposals the illusion of democracy is continued by secret trilogue meetings between commission & parliament, where a “deal” is then agreed by clever use of legal text. For the similar term used in sociology, see Neofunctionalism (sociology). There is a World Wide struggle going on how to to control the future World. The Main Stream Media and TV are keeping it out of the public domain. Brexit is part of that struggle. Migration of the 3rd world into countries of democratic Western Culture is a means to help achieve the New World Order. The aim is to dismantle the industrial society and remove free speech and personal liberty. We need to hold these high profile wrong doers to account. Why? To avoid it happening again. To publically denounce such persons and remove them from positions of power/influence. Bring them to justice where a court can investigate their misdemeanour and impose fines or even a custodial sentence in an extreme case. 2018 – 042 Who is the Father of the EU? Not Jean Monnet. So who was the Father of the EU? 1922 – Richard Coudenhove Kalergi with his Pan European Movement and book Praktischer Idealismus where he wanted Europe to be flooded with people from Africa ans Arabia to replace the white Caucasians by crossbreeding to form a mestizo race as they will then be easier to control. (his words not mine). Post War the EU and later the UN took up his proposals and he was the first recipient of the EU’s biannual Coudenhove prize. A prize for the politician or bureaucrat who has made a contribution to furthering the EU’s Coudenhove plan. 1933 – Sir Arthur Salter with his book The United States of Europe and other papers. Wrote the book but did nothing about it except stimulate Jean Monnet. 1933 – Jean Monnet. A close friend of Salter and he campaigned fervently for the United States of Europe, got the Treaty of Rome and the Coal and Steel Community which were precursors to the EU proper. He was pipped in the 1964 committee by Hallstein for the father of the EU. The EU have given him the accolade of Father of the EU to hide the fact the the true father was a top Nazi. However he was more than happy with the 1964 version that was agreed. He was aided by Paul Henry Spaak a Belgian Marxist and Alterio Spinelli an Italian Marxist (with his Ventotene Manifesto). 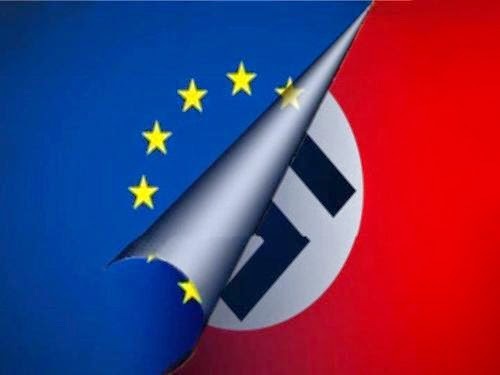 It seems that post war the surviving Nazis and European Marxists came together for their mutual benefit as both wanted an Authoritarian, undemocratic EU. 2018 – 040 Deep State – who are they? There was setting out her red lines before she knew what they meant. Agreeing to they EU’s sequencing, triggering Article 50 before she was ready. Failing to understand the EU positions failures of diplomacy. The idea that Merkel will save us after the German elections, right the way through to Salzburg. Not knowing how the EU would respond to Chequers. Striking a belligerent tone comparing the EU to the Third Reich or the USSR. Making promises that weren’t kept: that would have no transition, that there would be no money paid in the transition. That there would be no free movement in the transition, and then saying no deal was better than a bad deal. Then failing to plan for no deal. Saying that we’d never be in the ECJ…well, okay, maybe we will be for eight years, well, maybe we will be for case law. Then there was the biggest mistake so far which was agreeing to the December Withdrawal Agreement agreeing to something the Cabinet did not understand in any way. All UK citizens became EU citizens when the Maastricht Treaty became operative. That means that a UK citizen now also an EU citizen. Not clear which takes precedence? Surely it must be EU citizenship – no way the EU would allow British citizenship to take precedence. British citizenship should not be given out like Smarties. It is something that should be well earned and if abused revoked. Post Brexit we will have to reinstate UK citizenship. We can make all those who were UK citizens pre Maastricht (and their descendants) to automatically become UK citizens. All others who are EU citizens remain EU citizens. They can stay in the UK but will have no voting nor citizen rights in UK. They will keep their EU citizen rights. These essential books will tell you all you want to know to understand why the world is going barmy. ‘And into the Fire’ by Rodney Atkinson gives a far more detailed account of the origins of the EU. ‘The Rotten Heart of Europe’ by Bernard Connolly.